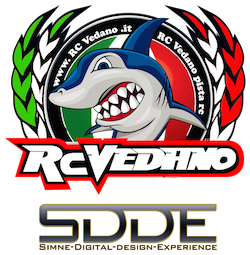 The new engine test brushlees for the Touring category Expert, Track Rc Vedano. 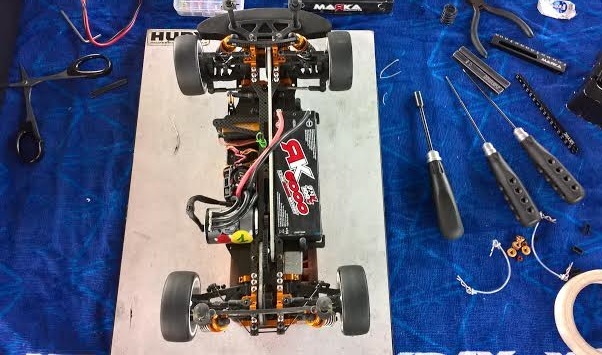 the new BL motor that will be used for one of two categories present in the Rc Vedano Touring Championship in 2017. The category Touring Expert and recommended for expert riders. The engine has so much torque and a high speed. 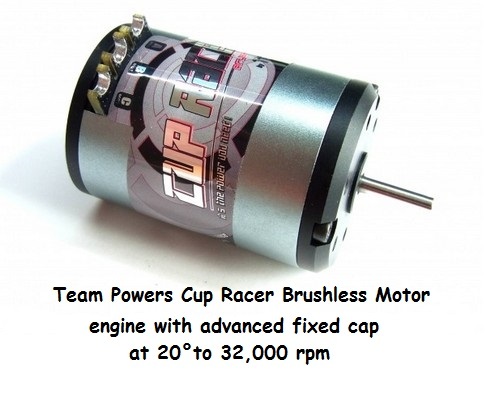 The engine has a fixed cap, an advance of 20 ° and runs to 32,000 rpm. - Recommended RC Model Car: 1:10 model car.